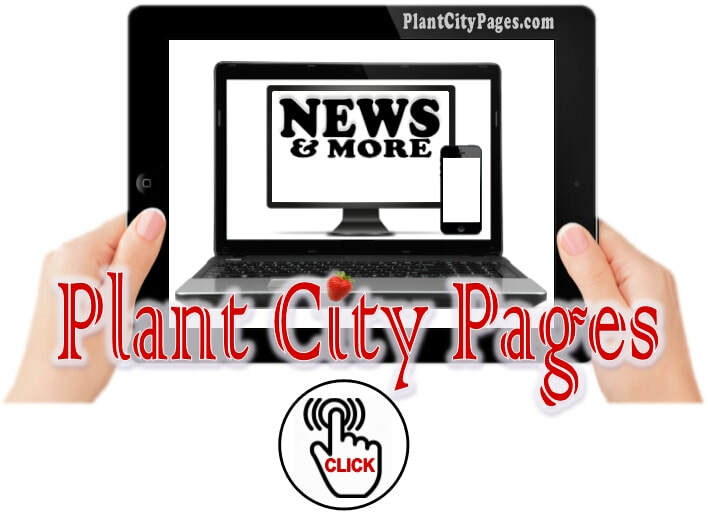 What is Happening Around Plant City for St. Patrick's Day 2019 ??? Ever heard of Secret Shoppers? I'm thinking for 2019 Secret Vlogger !!! Contact me "Joanna MaGrath" and lets make arrangements.